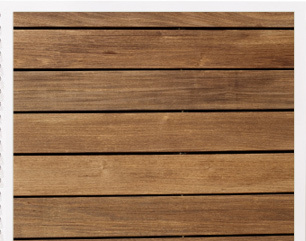 Why not add a beautiful timber deck to your home garden or office grounds which will look attractive all year round and require minimal maintenance. 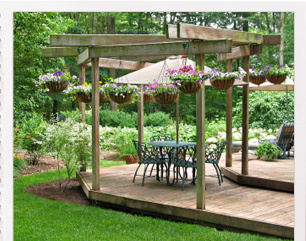 Decking is a great solution if you are looking to create a seating or dining area to enhance your garden. 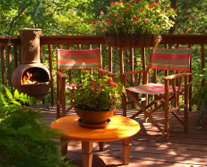 Want a decking area, but not sure where it will best fit? Here at Deller and Sons, we will work with you to decide the best shape and spot. 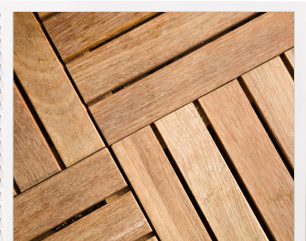 We can fit decking virtually anywhere in your garden or grounds with minimum disruption. 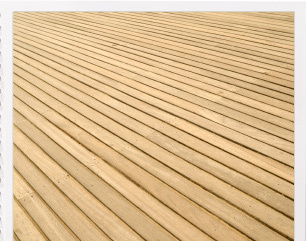 Decking will last for up to 25 years and all timber used is pressure treated for your safety and reassurance. Sturdy enough for tables, chairs, plant pots & children! 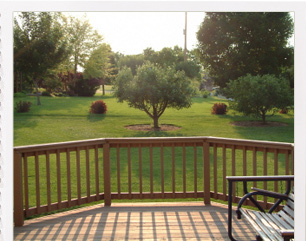 All decks constructed are secured to the ground using posts set in concrete and for added safety on higher decks we can install a balustrade. 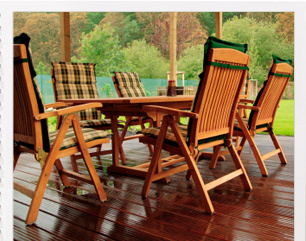 Not to forget we can also build in lighting features to your decking area so you can enjoy it anytime, day or night!